Many people love wine, especially when it's the best wine they can find. Our logic may tell us that if we're watching our sugar (and carb) intake, it's a better choice than beer or mixed cocktails. However, it really depends on the wine you are drinking. Yes, some wine is better than beer or coctkails, but a lot aren't. Many wines actually have a lot of sugar; in fact, some wines can have over 70 grams of sugar per liter (that's worse if it's an ice or dessert wine). But before you freak out about drinking low sugar alcohol, you're in luck. If you're looking for a low sugar wine, it all depends on what you prefer. Go dry, not sweet, and you may discover you love what you find. A full, soft and velvety red, this intense ruby red offers flavors of vanilla with hints of licorice and is created on the estate vineyards on the southern hills of Montalcino, crafted with 100 percent Sangiovese grapes. The tart-cherry and spice flavors pair perfectly with red meats, wild game and aged cheeses. And it has .5 residual sugar, which means it’s bone dry. About 3 grams of sugar per liter, this wine is a kaleidoscope of grapiness, produced exclusively from hand harvested grapes in predominantly clay and limestone vineyards, from a dozen of the most favored localities in and around Riquewihr. 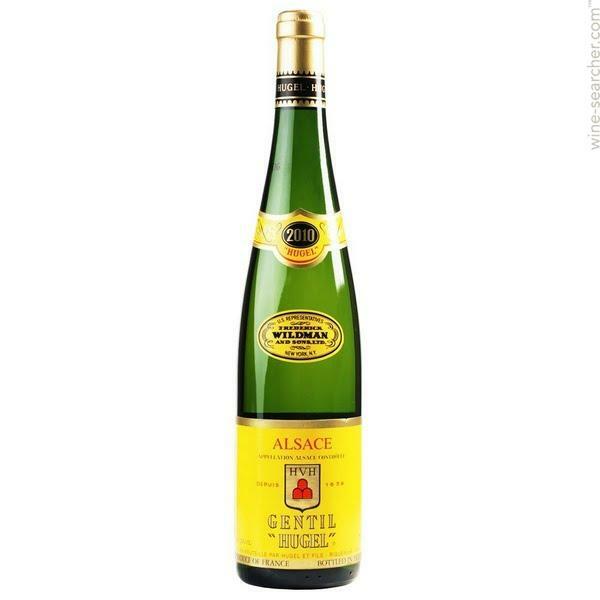 Gentil “Hugel” allies the suave, spicy flavor of Gewurztraminer, the body of Pinot Gris, the finesse of Riesling, the grapiness of Muscat, and the refreshing character of both Pinot Blanc and Sylvaner. 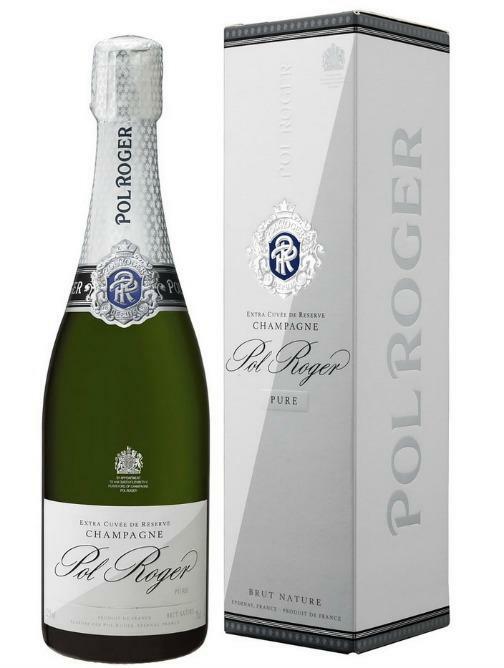 Under 1 gram of sugar per liter, Pol Roger Pure was created to complete the Pol Roger range of champagnes and to offer new sensations to connoisseurs. Pure Brut is a zero dosage Champagne made with equal parts Pinot Noir, Chardonnay, and Pinot Meunier, and aged for 3 years in cellar prior to release. Crafted specifically for a can, Bev goes where glass can’t — no risk of breakage and way less spillage. Bev is made with 0 grams of sugar, 3 grams of carbs and 11.9 percent ABV, to bring everyone maximum fun and minimal hangover. And yes, this means it’s also keto-friendly. By BeatBox Beverages, each product has ONLY 8 grams of sugar per 148mL. The party punch is a wine-based cocktail made of Californian wine, and into fully sustainable, resealable, brightly colored Tetra Pak containers (500mL), and comes in 3 flavors: Fruit Punch, Blue Razzberry and Pink Lemonade. 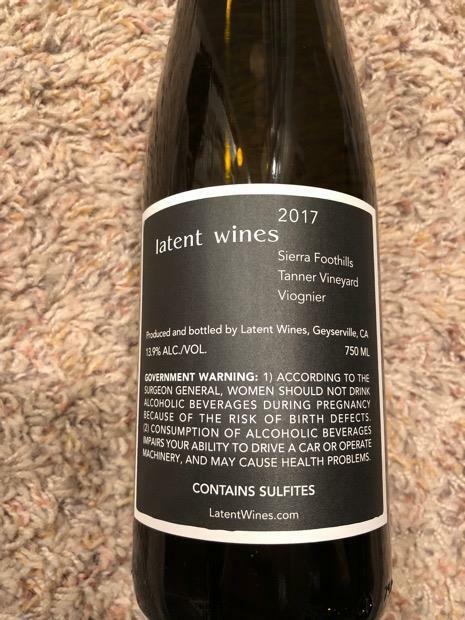 Latent Wines in California (Russian River Valley) produces a Viognier that has no residual sugar. It's a 2017 vintage (and a 2018 is on the way), and while the aromatics are amazing and have a sweet smell, it is a dry wine. 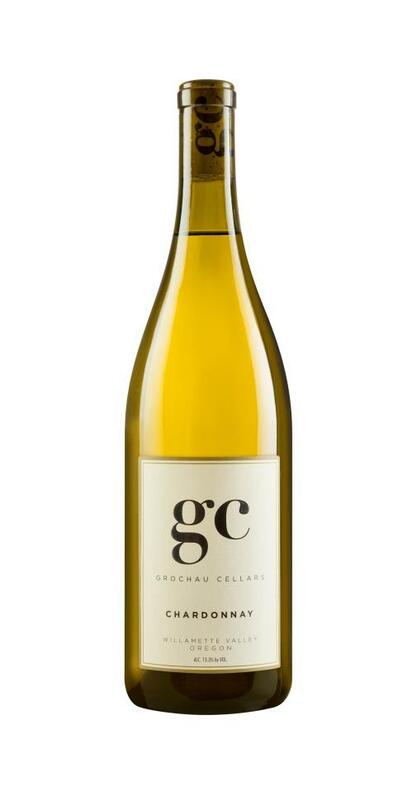 This is a dry chardonnay that has less residual sugar. Grapes were picked on the early side to retain good acidity and whole cluster-pressed at the winery. The juice was settled for 24 hours before transfer to neutral oak barrels. The juice was inoculated with three different strains and fermented in barrel with occasional lees stirring. Once dry, the wine completed malolactic and remained sur lie for 16 months. 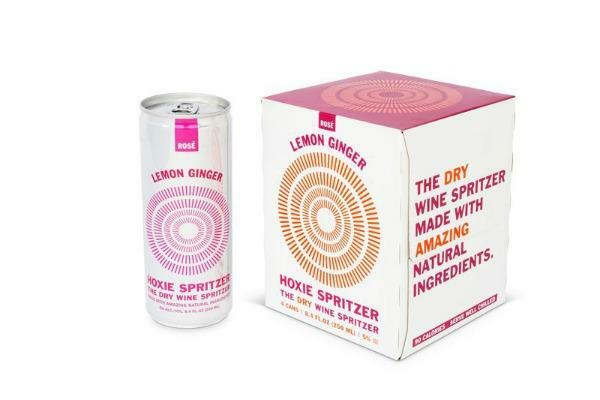 An all natural dry wine spritzer, HOXIE is a wine spritzer that features fresh, all natural ingredients including seasonal fruit and some muddled herbs, but is also low ABV, vegan, gluten-free, contains nothing artificial and is just 90 calories per can. A few of their most popular flavors include: Lemon Ginger Rosé , Peach Blossom Blush, Lemon Linden Blanc. Miami Cocktail Company's Small Batch Originals collection features three wine-based flavors including Copper Pot Margarita (made with Blue Weber Agave Wine), Blood Orange Mimosa (California Sparkling Wine), and Sunset Sangria (Spanish Wine), each with 8-9 grams of natural sugar. All cocktails are organic, gluten-free, have no additives/preservatives/artificial colors, have negligible sulfites, and are just 100 calories a serving. The Ultra Brut, a pioneer in its category, is a zero-dosage Brut Nature champagne and is made with no added sugar at any point in the production process. For the Ultra Brut, secondary fermentation is kickstarted by a liqueur de tirage that is a blend of yeast and grape must, so the only sugars present are the ones from the grapes themselves. It is aged a minimum of 6 years, and upon disgorgement the wine is topped with a dosage of only the base still wine. A medium bodied, clean-tasting wine with dark fruit flavors. 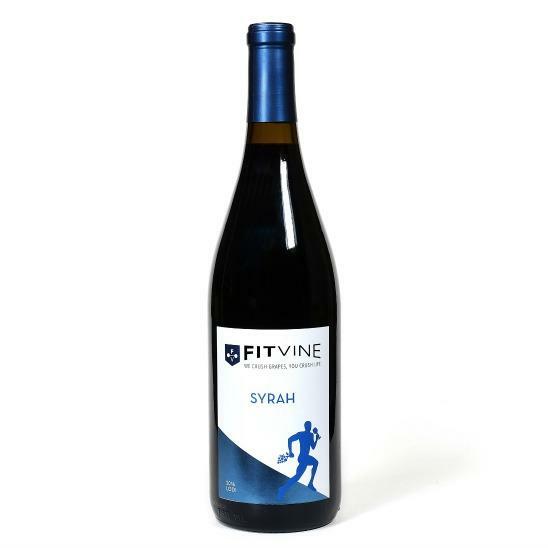 On average, all FitVine wines have less than 0.09 grams of sugar (that’s 90 percent less sugar than the average wine), 118 calories, and 3.9 grams of carbohydrates (per 5oz glass).